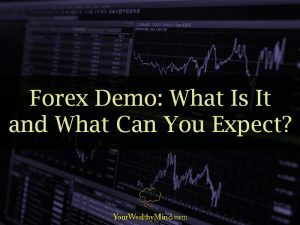 Forex Demo: What Is It and What Can You Expect? Delving into foreign exchange – more commonly known as forex trading – is exciting. Many people have claimed to earn a substantial amount of income via forex trading nowadays. There is a learning curve, however, to becoming an expert in trading currencies. Helping beginning traders like you negotiate through the learning process is precisely what forex demos are for. A forex demo account is a practice account. Similar to how beginning pilots get better at flying by going through flight simulation programs, trading with a forex demo account is a good way for you to experience real trading without losing real money. Sounds perfect, right? Experienced traders give a caveat. Forex demos can sometimes mislead newbie investors into thinking prematurely that they are already good at trading. How do you avoid this? By knowing exactly what to expect out of forex demos, you can educate yourself on forex trading before you actually begin trading with your hard-earned cash. 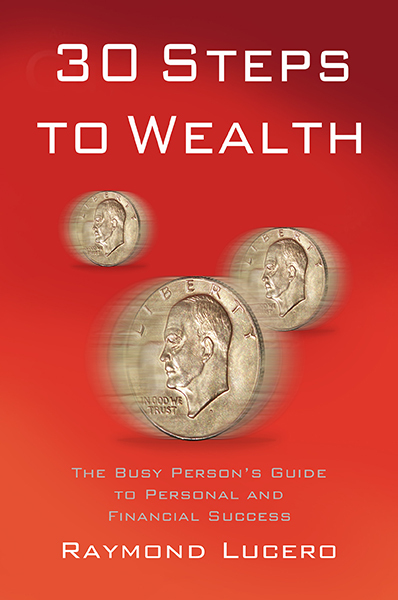 It will also help you manage your expectations of yourself as a live trader who’s transitioning from being a forex demo trader.